Building a new Asia, by giving children and adults access to Education, Skills and Income Generation Initiatives - to enable them to become 'catalysts for change', engaging and changing their communities and society for the better! Myanmar is one of the poorest places in the world. According to the United Nations' 2015 Human Development Report, the country is positioned at 148 out of 188 countries and territories. This doesn’t adequately represent the huge divide between rich and poor, particularly the rural people. Yet, since the democratic election of November 2015, new hopes for greater openness and development are emerging. Te Gyi is located about 100 kilometers north of Naypyitaw (Myanmar’s capital). The village has no access to electricity or water. Education has taken a back seat as villagers eked out a subsistence life. Children are often expected to help their parents in the fields or are left to fend for themselves whilst their mothers work on the land. Despite it all, Te Gyi villagers strongly believe in a better future and want to make it happen. We aim to enable young people and their families to become catalysts for change in their own life, community and society. In 2014, 15 goats were given to 5 families over a period of two years. 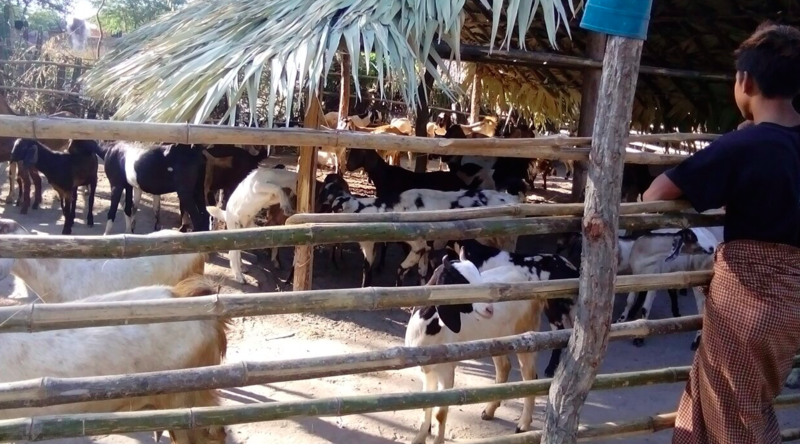 The income from the goat breeding will be split 50/50 between the families and the education project. Today, there are 144 goats – an increase by 48! With more expected shortly! As a result, regular daily classes have been set up and 100 children are currently being educated. Children are beginning to experience success in state exams – unheard of previously. They are so enthusiastic about learning! 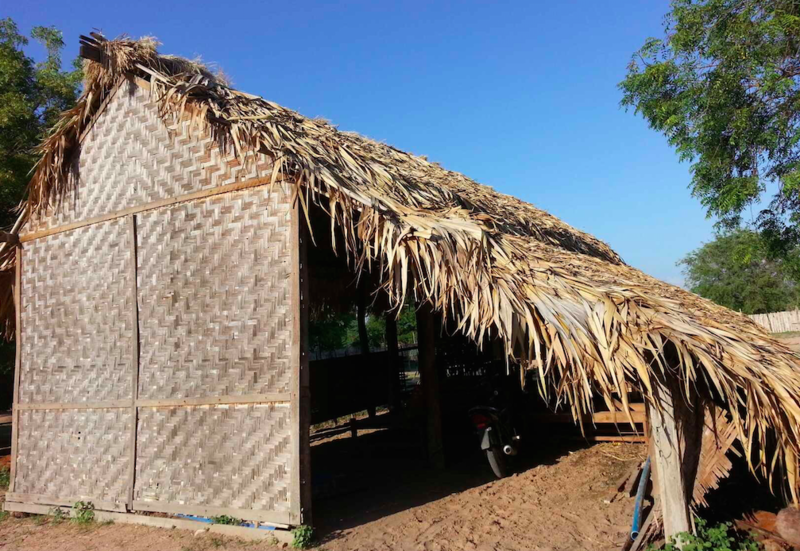 The children are currently taught in a dilapidated shack made of bamboo with a roof made of palm leaves. There is no electricity and just a whiteboard serving as a single teaching aid. Building a brick and steel building will give the village a safe and long-term learning space. Our plan is to have two classrooms, an office and a library/media center. The centre will be constructed using clay bricks made by the village people. The brick-making initiative will also continue into the future, well beyond the Learning Centre – as an income generation project for the villagers and for future investment into education of the children and other projects. Specifically, we are looking to raise $11,700 / £10,000 to purchase the land, build a tube well and buy the clay brick-making machine. 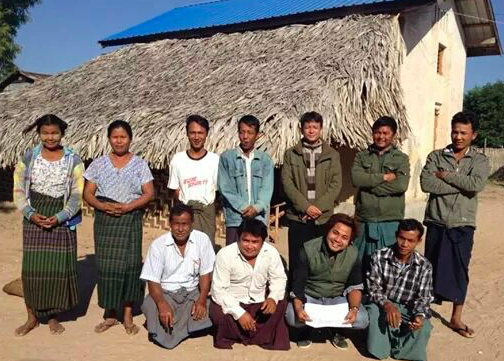 Help us fund the learning centre and give life-changing opportunities to Te Gyi villagers. Your support will help build leaders for the future. Thank you. Please select the currency you wish to use. I won't be able to benefit from income tax reduction. I want to donate by bank transfer so that I can benefit from income tax reduction. Thank you for supporting the project. The very last thing we need is your information so that our team will be in touch with you. We will be in touch to share the project updates. 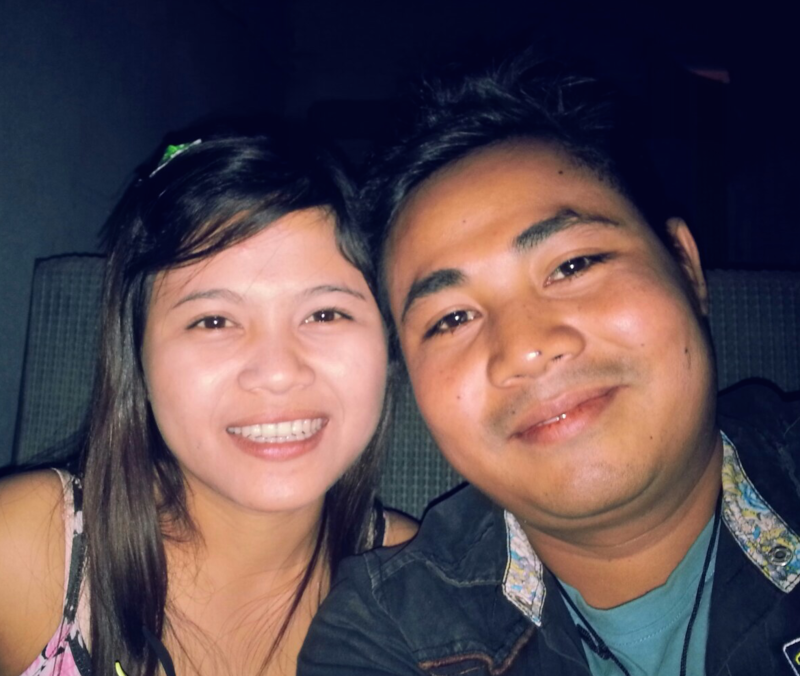 Martin and his wife Victoria are both local Myanmar. Fully trained and passionate about Te Gyi community, they lead the project and share the teaching of the children's village. Subscribe to our newsletter to receive updates on Green Pastures. Green Pastures is one of the Fondacio Asia projects.